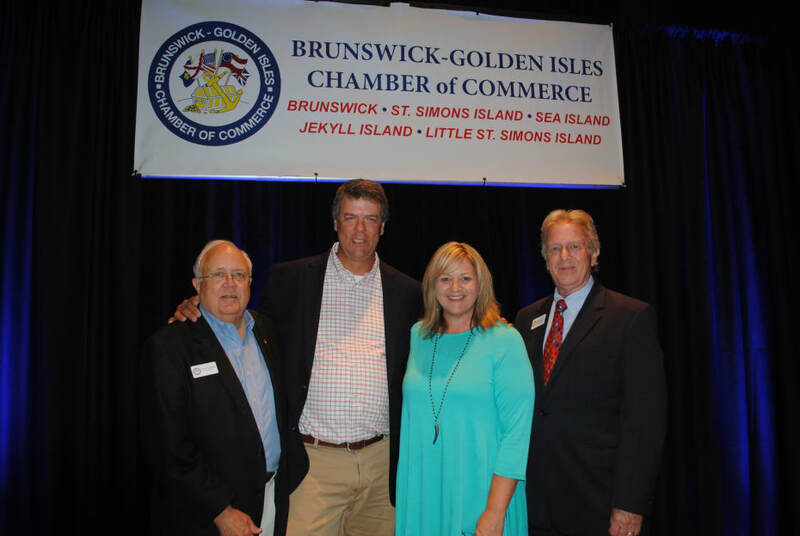 The Brunswick-Golden Isles Chamber of Commerce celebrates the accomplishments and successes of the past year by recognizing the best of Glynn County at the Chamber’s Annual Awards Dinner. Held each June, this signature event celebrates the people, businesses and organizations that make our community such a great place in which to do business and live. As well, the Annual Awards Dinner looks ahead to the future, passing along the gavel to new Chamber leadership. 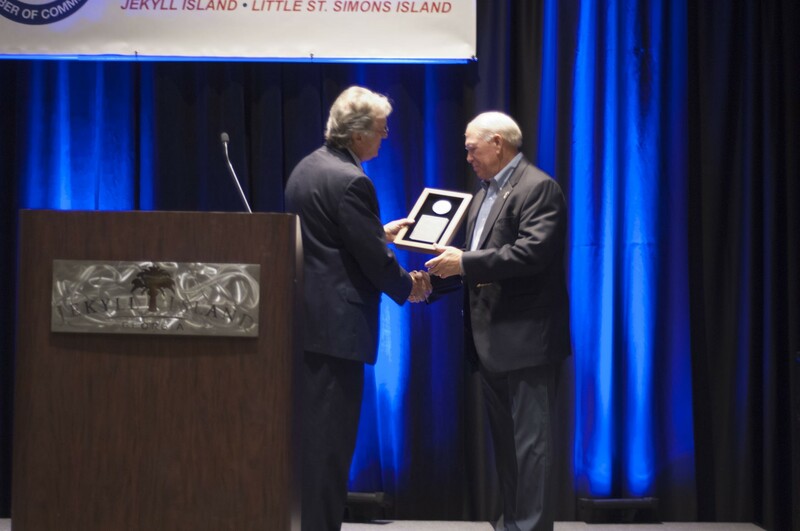 This year's Annual Awards Dinner took place at the Jekyll Island Convention Center. 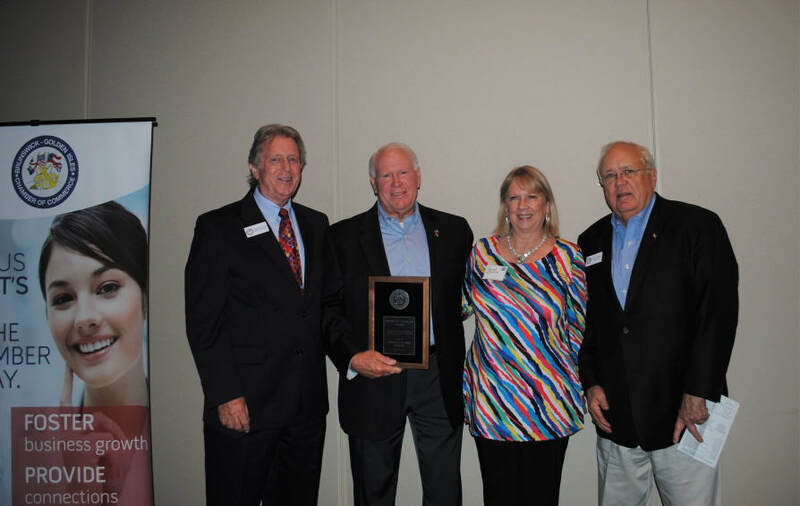 The Chairman’s gavel was officially passed from Missy Neu, Berkshire Hathaway HomeServices Hodnett Cooper Real Estate to Jeff Bennett, Collins & Associates Appraisers. Click the Gallery Icon below to view entire photo gallery.